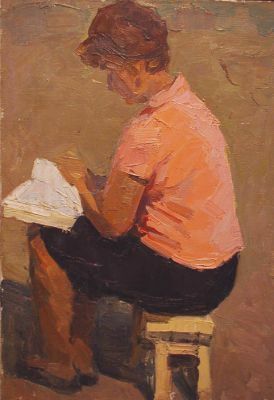 Shostak graduated from the Kiev Art Institute in 1951. 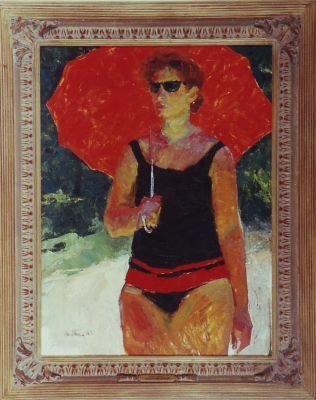 He began exhibiting in 1951 and was a member of the Kiev Union of Artists. 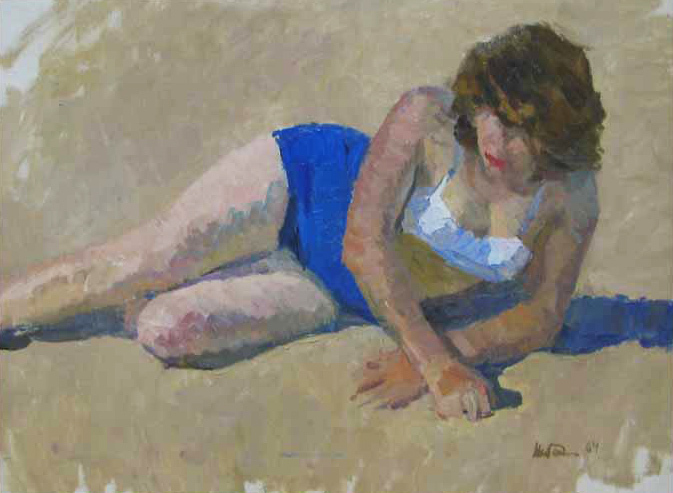 He participated in numerous exhibitions throughout the Kiev and Ukraine and the former Soviet Union throughout his career. 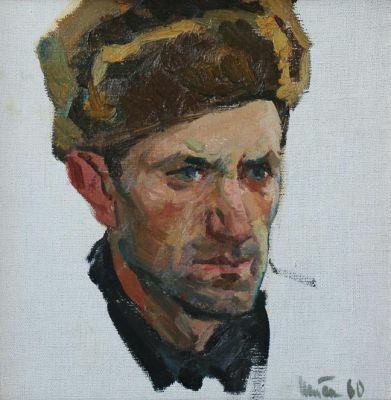 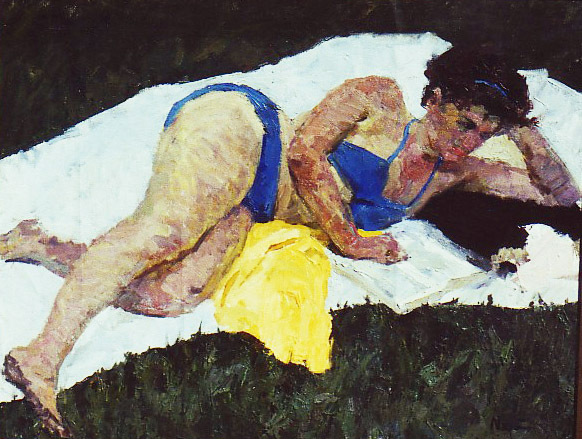 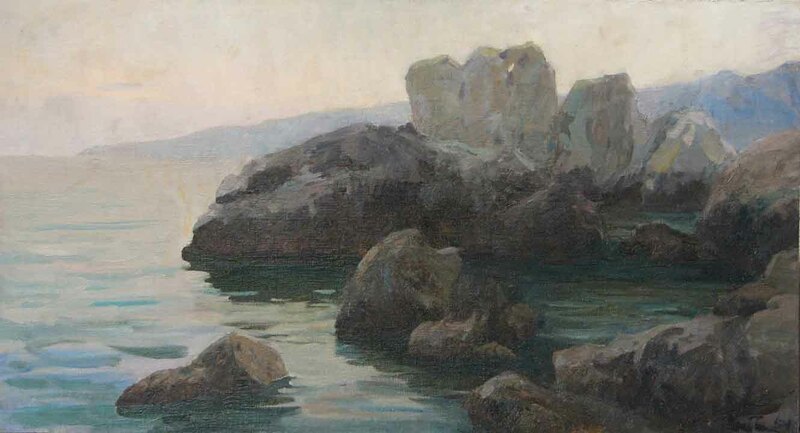 He was known primarily as a landscape and figurative painter of Kiev’s intellectual circles. 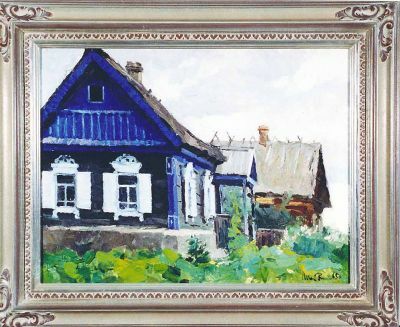 Works by Shostak are in Ukrainian museums in Kiev, Odessa, Kirovograd, Rovno, Vinnitsa and Kharkov. 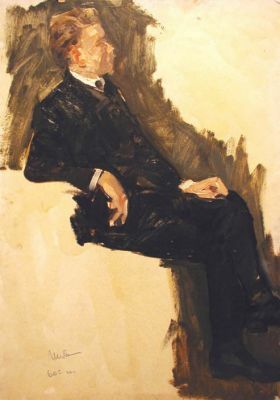 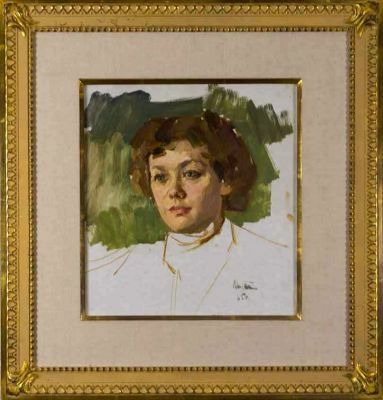 In October, 2011, Shostak’s works were shown posthumously at Kiev’s Bohdan and Varvara Khanenko National Museum of Arts. 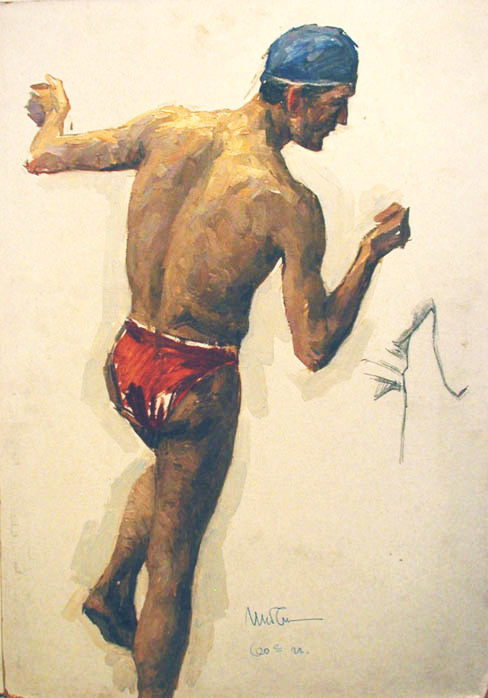 He is listed on page 290 of Matthew Bown's, A Dictionary of Twentieth Century Russian and Soviet Painters.